​at restaurants, at home, or even the office kitchen. 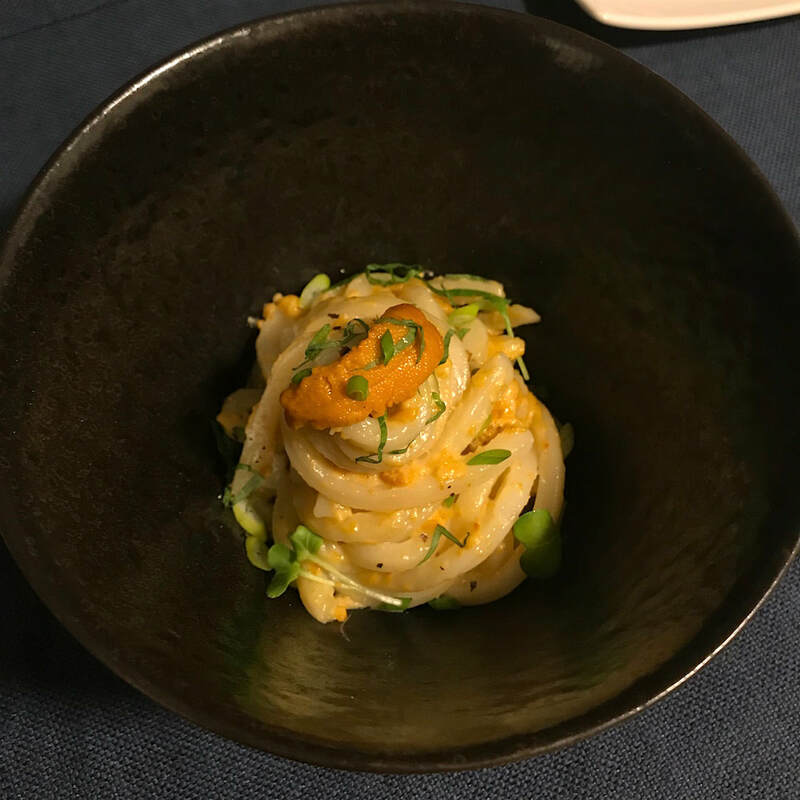 Brewzakaya developed from a passion to increase awareness about the Izakaya dining culture through intimate dinners where laughter and stories are shared over communal small bites and drinks. I was born in Sapporo Japan and raised by the streets of Los Angeles, the Sawtelle neighborhood to be exact. The area is filled with Japanese shopping centers, so naturally Japanese culture and food has always been a core part of my life. Once I was old enough to enjoy drinking out, older senpai friends introduced me to Izakayas where I discovered the joy of ice-cold draft beers, aromatic sake, and delicious shochu cocktails accompanied by small tasty dishes. 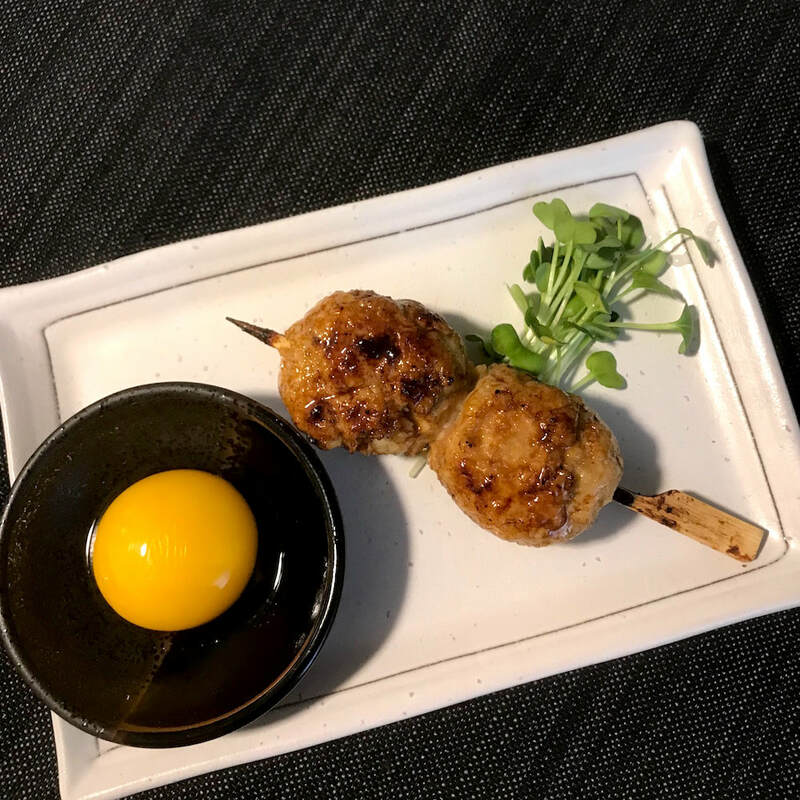 Of all the different type of foods found in Izakayas, it was Yakitori - the variety of bite sized chicken parts on skewers - that stood out and became my standard food of choice when looking for a fun dining night out. 8 Years ago, I moved to San Francisco to work in tech which has been an amazing experience but I started feeling that something was missing from my life. 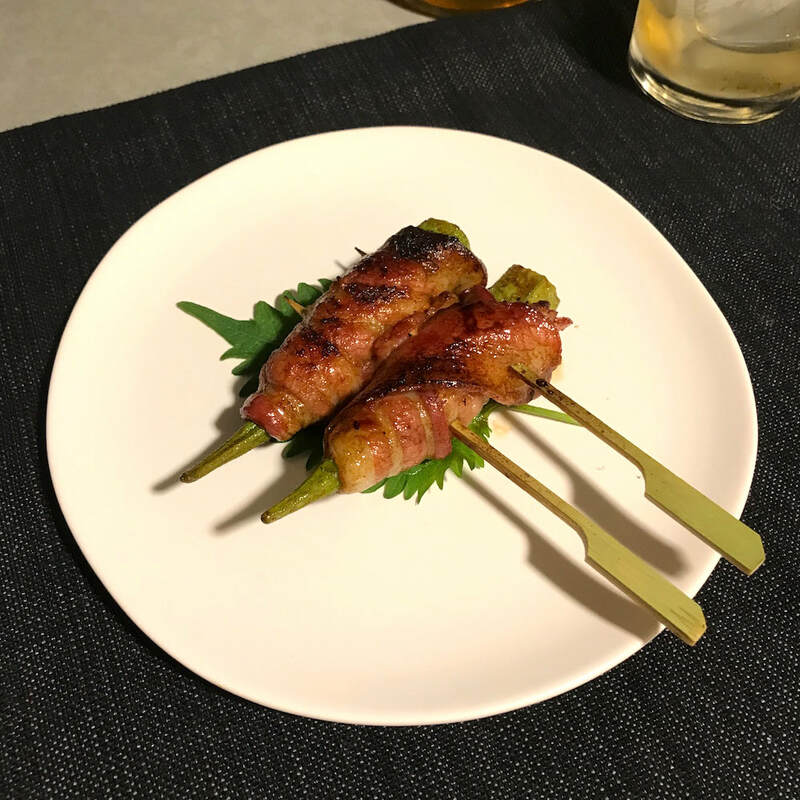 While San Francisco is a city full of the best innovators from around the world, I was unable to satisfy the desire for the good Yakitori flavors and Izakaya atmosphere found in Japan (or even LA) in this city. 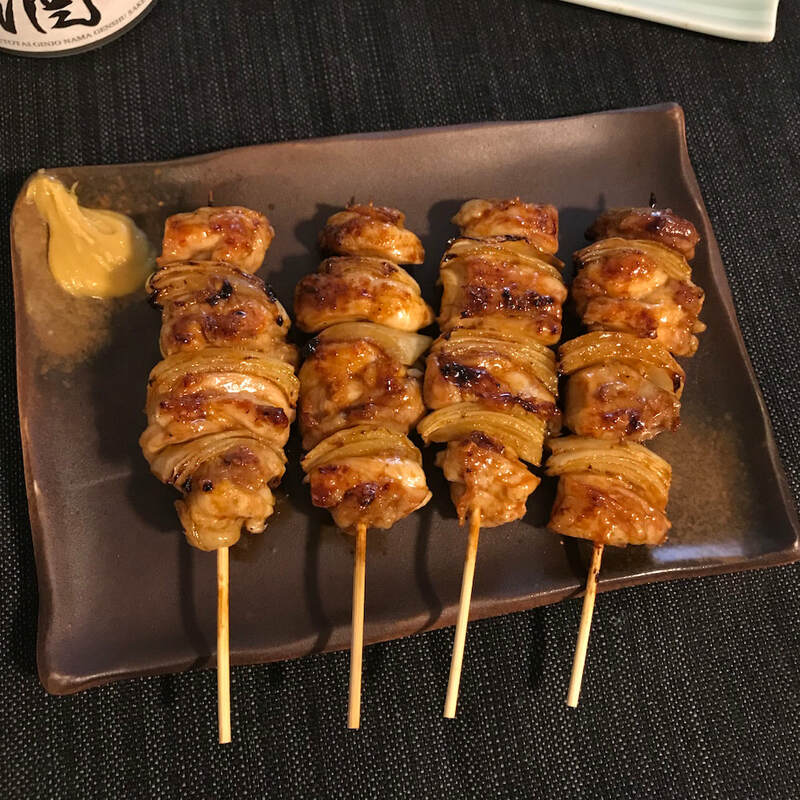 As a 2018 New Years resolution I decided to teach myself how to make good Yakitori at home and host my own Izakaya parties. I started studying Yakitori cookbooks and carefully observing online videos of Yakitori masters on YouTube and Instagram. 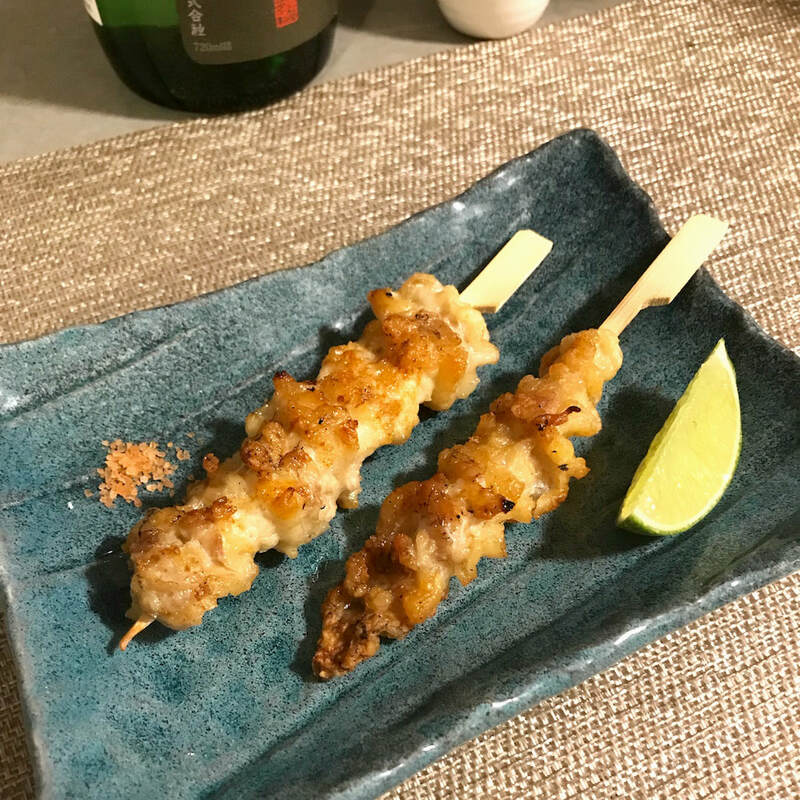 Yearning to learn more and expand my Yakitori palate, I travelled through Japan to try different regional Yakitori items and also learn from several Yakitori shop masters. 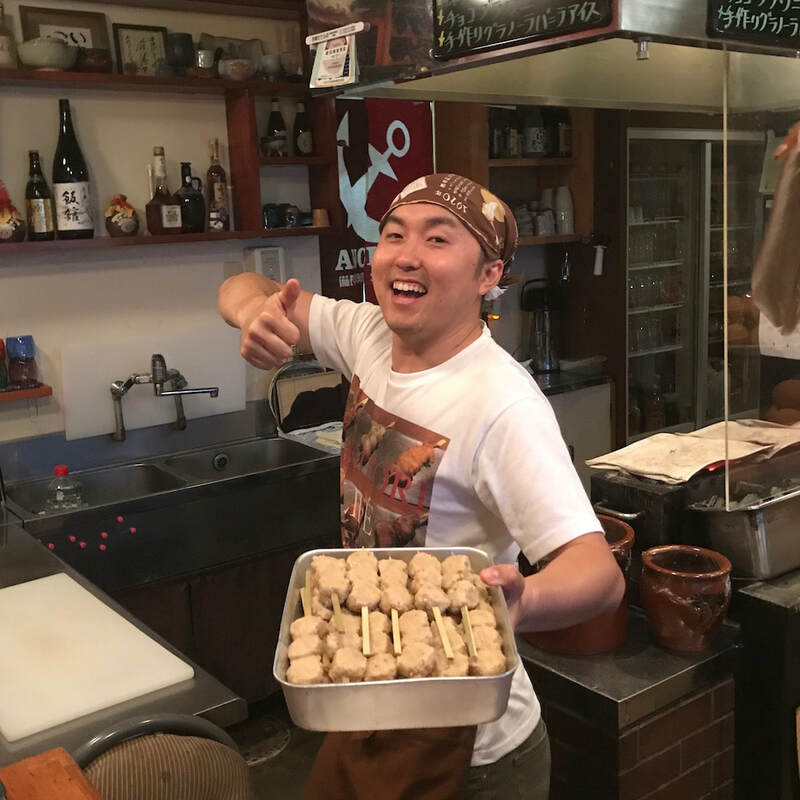 My skills and knowledge about Yakitori are constantly growing and I'm excited to share my journey and progress to my friends, family, and followers. While it may take years to master, anyone can make Yakitori and other Izakaya style Japanese dishes at home. Here are recipes and techniques from my own cookings or contributed by other yakitori masters. Through my travels in Japan researching Japanese food, I've come across many great local stories that's meant to be shared with the world. Learn about the history of Yakitori tare sauce or Japanese Whisky and more!